Not all creatures are on here yet. Needs full details of all creatures. Also needs locations where they may be found. 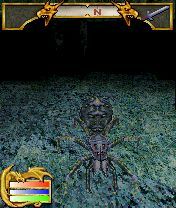 Many of the enemies in Shadowkey are unintelligent creatures rather than purposeful characters. Some creatures have more than one variety, each with different strengths. 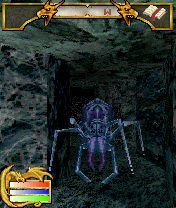 There are a total of 65 different monsters in the game. 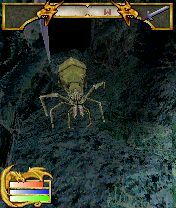 Note: The game files consider hostile human NPCs (Bandits etc) as "creatures", and as such, they are documented here). Disease: Lowers the target's Attack factor by 2 and Defense value by 3 for 30 seconds. Poison: 3 damage per second for 8 seconds. This page was last modified on 5 March 2019, at 07:36.